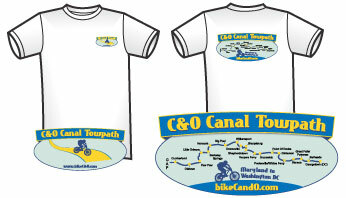 Remember your C&O and/or GAP adventure with a souvenir shirt! All shirts are high-quality 100% cotton, white short-sleeved shirts. 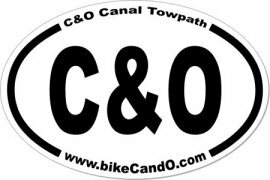 There are two designs: one for the C&O, and one for the GAP. Each design features a trail logo on the front left chest, and the logo with a trail map across the back. Order below. Four inches high by six inches wide oval shape. 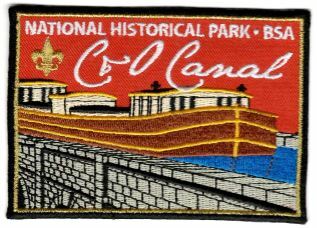 Beautiful and colorful BSA design embroidered patch. Four and a quarter inches wide by three inches high.